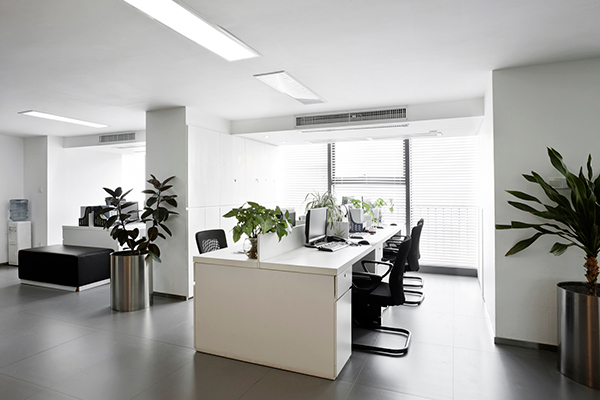 We provide commercial cleaning services to a number of corporate headquarters, high profile office buildings, sports complex facilities, banks, churches and more. 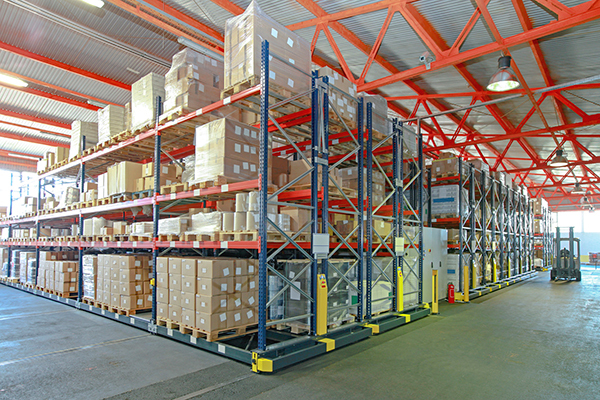 No one customer is the same and working within these unique facilities has made us professionals at meeting the demands of our customers ever changing schedules without sacrificing an excellent level of service. Our QRS method of cleaning is designed to work for you, by keeping your building consistently clean on a day to day basis. Contact Citywide Building Maintenance today so we can develop a cleaning program that gets you the professional image you want for your facility. Citywide looks to become an extension of your team when working together to create a janitorial system that best suits your school. 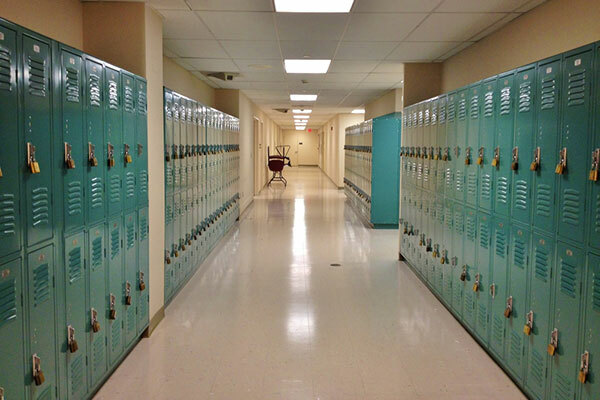 With over 3 decades of experience working in schools our cleaning programs have produced savings of up to 20% for our customers when contracted for custodial services. We understand there is a direct correlation between clean facilities, attendance and increased productivity, which is why we aim to clean for health. Our employees are trained on the latest cleaning techniques and equipment to reduce the spread of germs and infectious diseases and improve indoor air quality while performing their cleaning tasks. Our cleaning technicians provide cleaning services for manufacturing facilities, packaging plants and the offices within these buildings. Flexible cleaning schedules, weekend cleaning, seasonal staff fluctuation and positive employee attitudes are all part of our recipe for success. Our employees possess the equipment & training they need going into your facility to make sure they are prepared to get the job done. The Citywide healthcare building staff is in charge of outpatient centers, doctor clinics and medical office buildings. 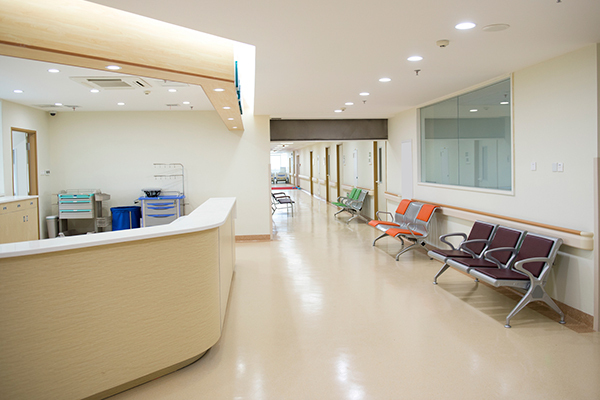 Hospital grade disinfectants and our advanced cleaning procedures are made to reduce disease transmission and cross contamination. Our goal is to have your visitors reassured that the office they are visiting is clean from the time they walk through the door.